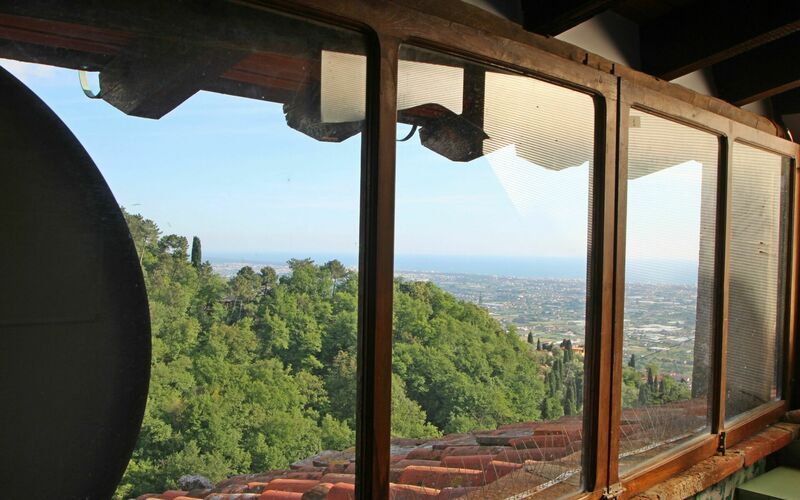 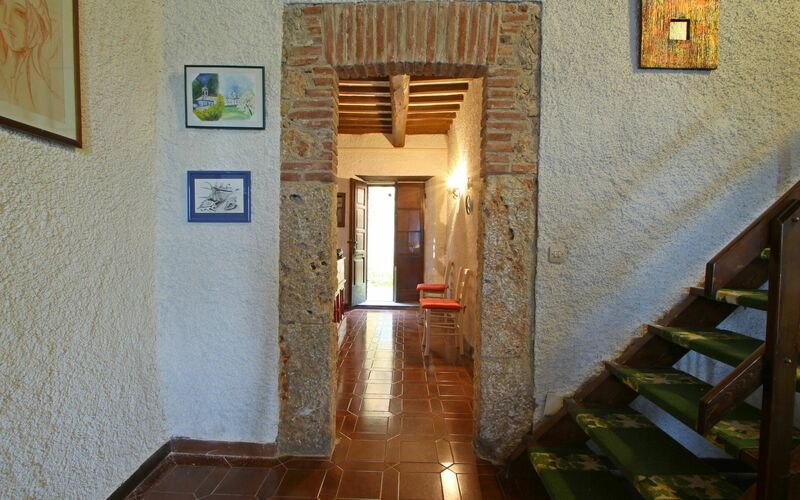 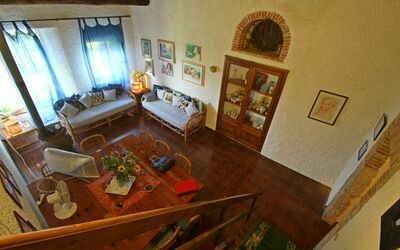 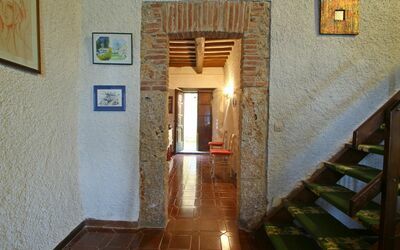 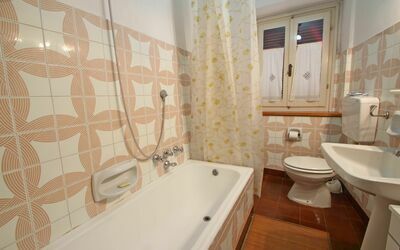 Holiday apartment in the hills between Camaiore and Pietrasanta, in the ancient village of Monteggiori characterized by its various paths to explore. Particularly suitable for mountain lovers. From the various alleys you can admire the view of the sea. 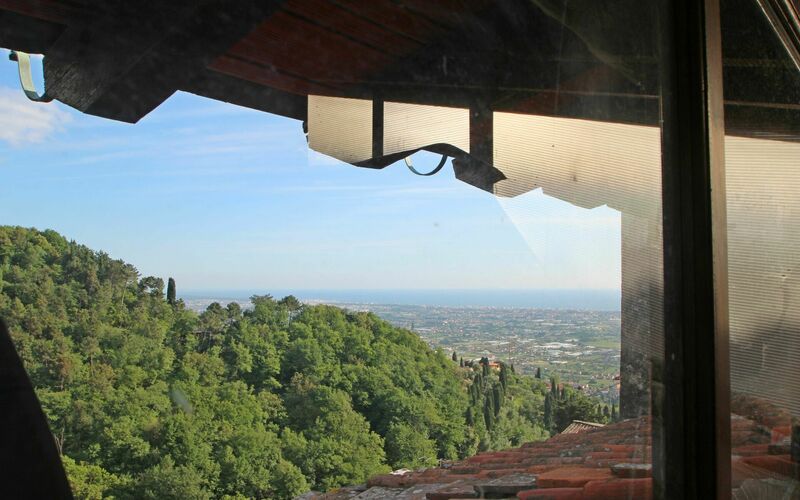 It is located at the top of the village and you have to park your car in the public parking at the beginning of the village and walk up (about 250 meters) to the apartment. 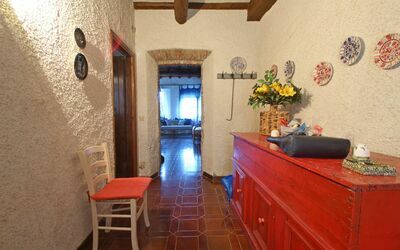 Ground floor: entrance, kitchen with dishwasher, fridge / freezer, 4 ring burners, breakfast table. Large living room with dining table, antique wood stove, two sofas, TV and window overlooking the sea. 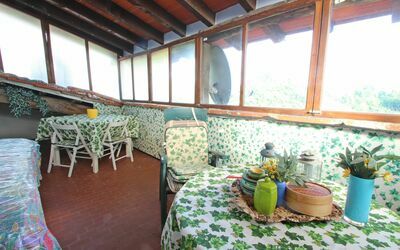 First floor: covered terrace with table and sea view, ideal for relaxing and maybe reading a book. A double bedroom and a second double bedroom with an added single bed. 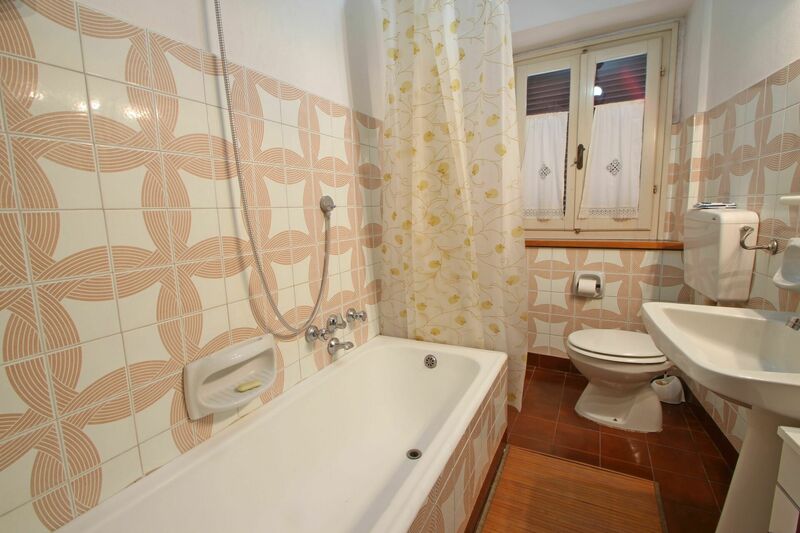 Bathroom with bath / shower, bidet, sink and toilet. 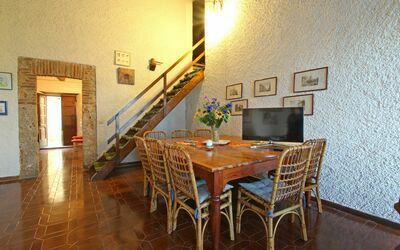 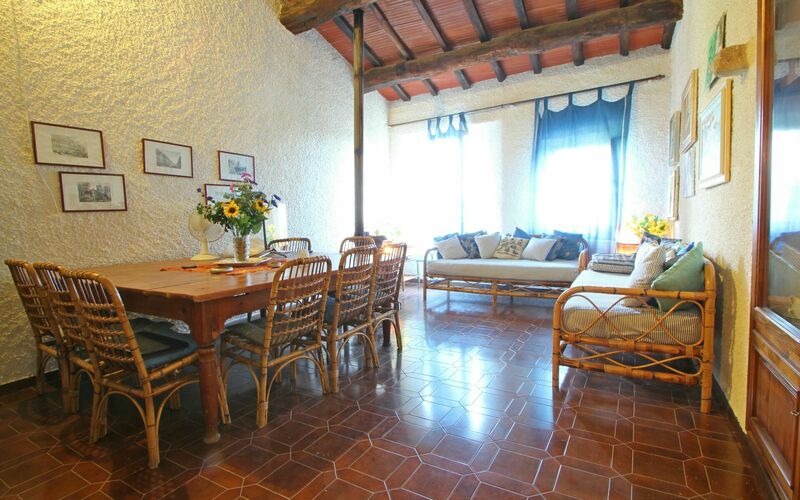 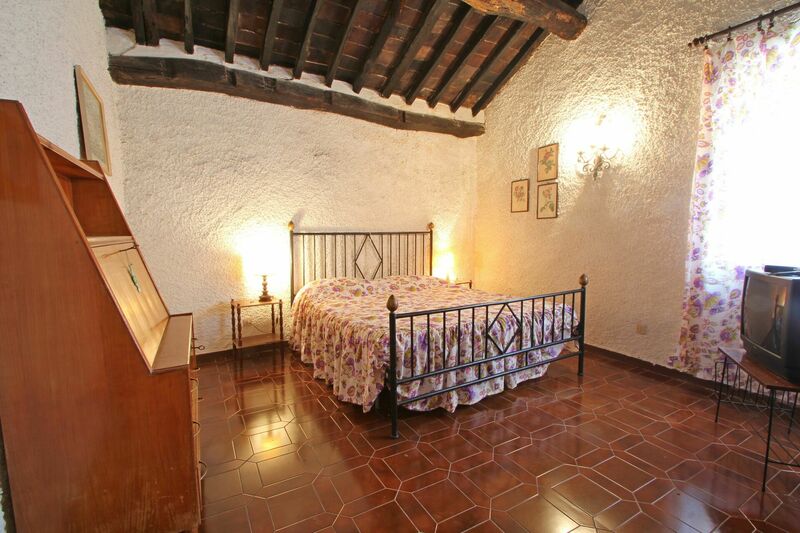 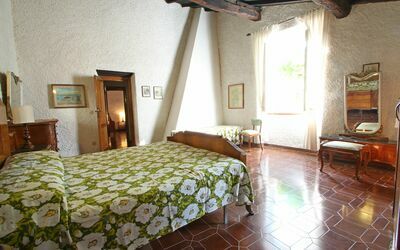 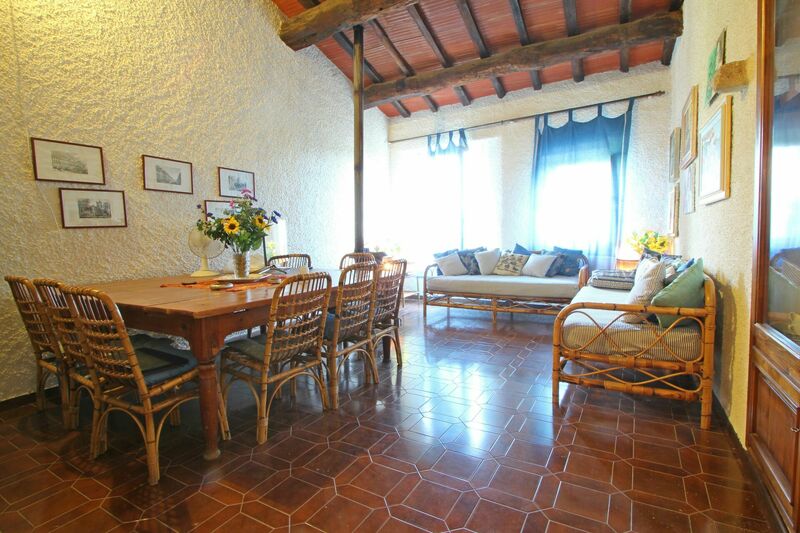 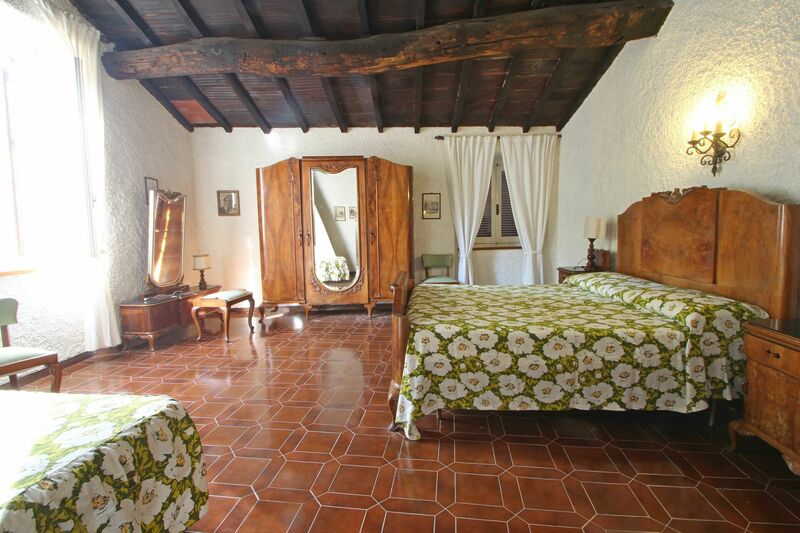 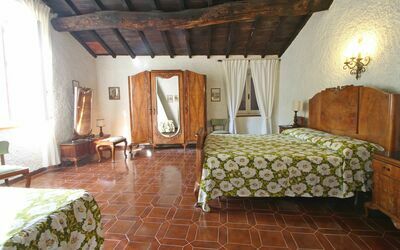 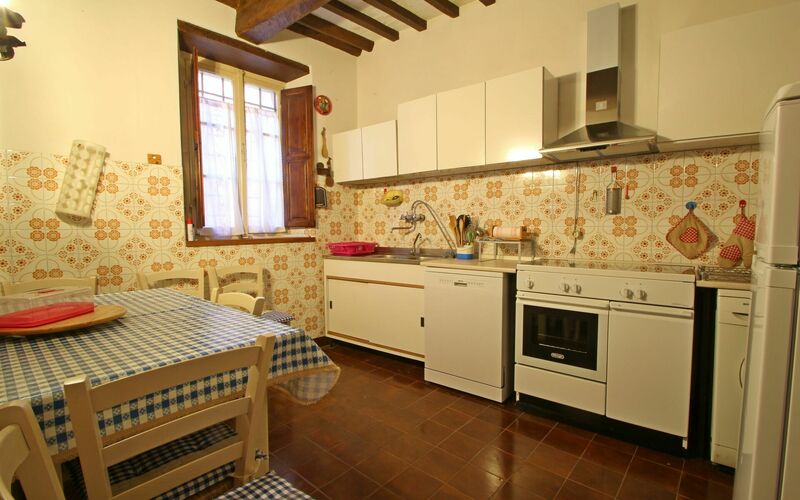 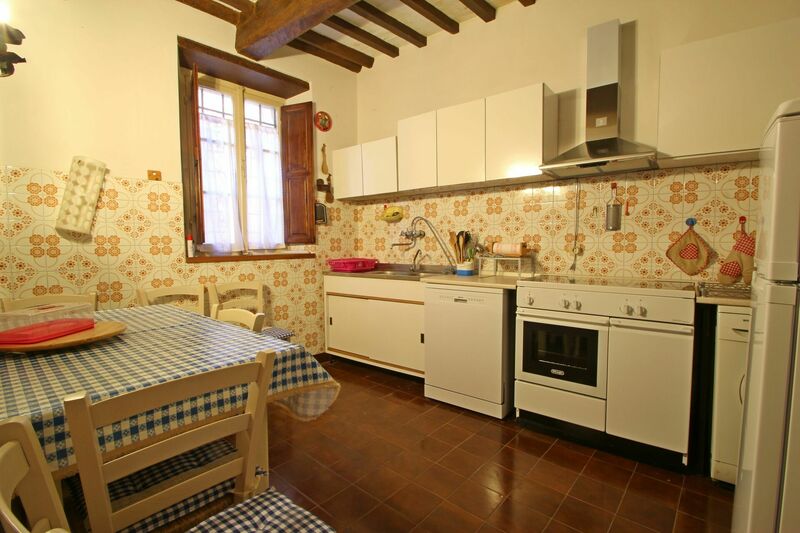 The holiday apartment in Monteggiori is for lovers of the rustic, as it reflects the originality of the village with its wooden beams and various architectural details.